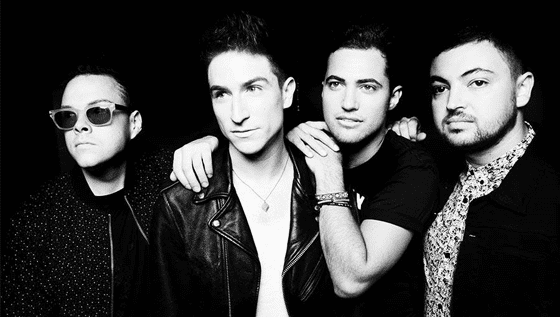 American rock band Walk the Moon takes the stage at the Mill & Mine Sunday February 17 at 8 PM! The Cincinnati native band brings their indie/pop rock sound to the stage with songs like “Shut Up and Dance” and “One Foot”. They are currently on tour to promote their 2017 album What if Nothing. More on Walk the Moon including ticket information is available in the links below.